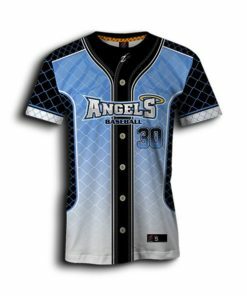 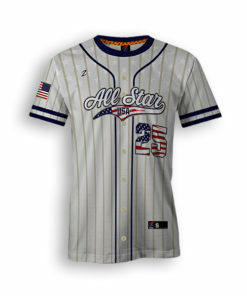 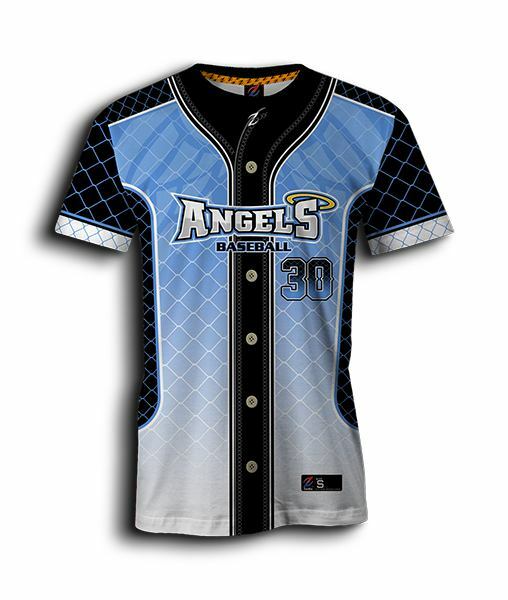 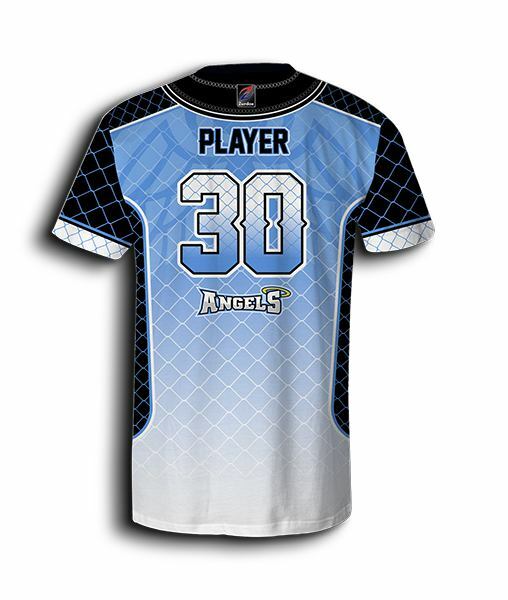 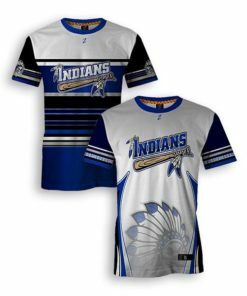 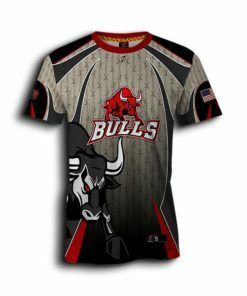 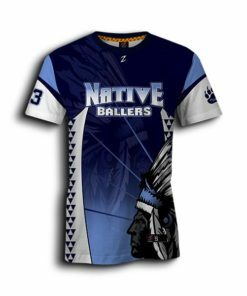 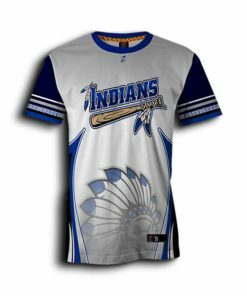 Design and customize any graphic specific to the final products like sublimated jerseys baseball using professional designers. 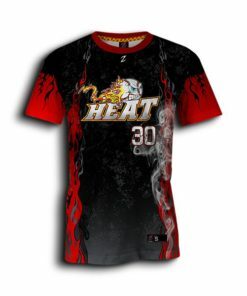 Zurdox sublimation products showcase thousands of colors using high resolution, true photo quality images and vector based graphics and text. 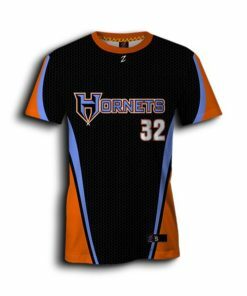 Zurdox manufactures, designs and customizes your cool ideas to get the results you want.